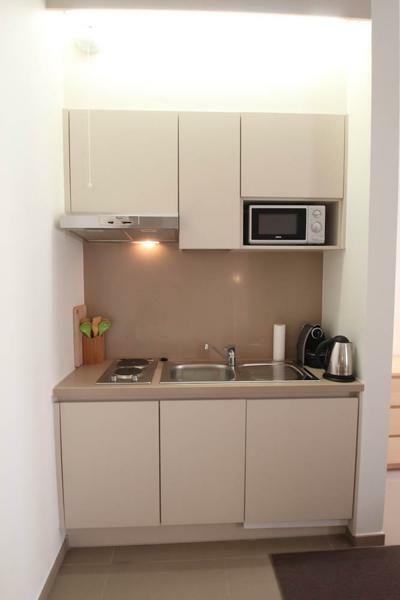 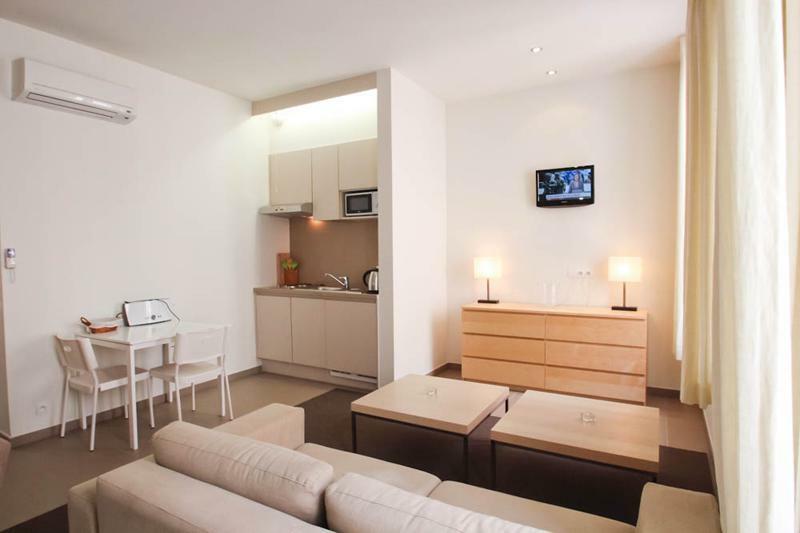 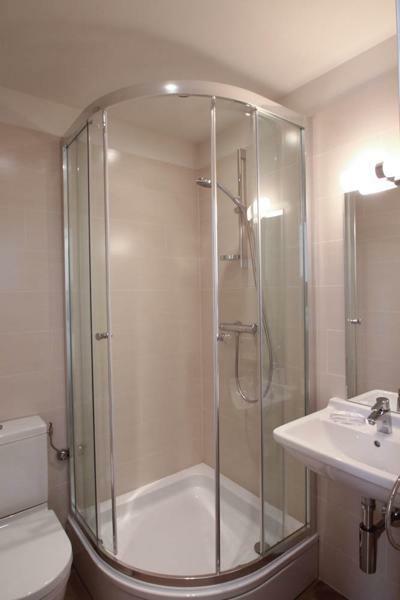 A very nice Cannes studio apartment in an entirely renovated building with an elevator. 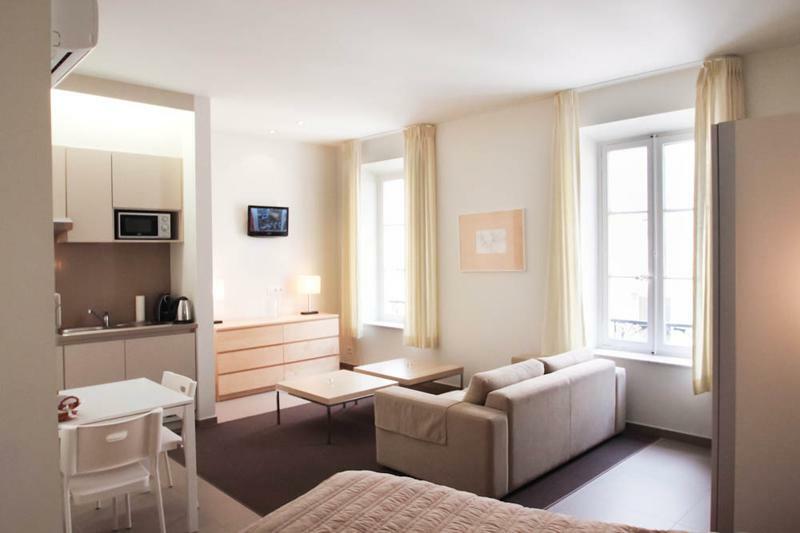 The Cannes studio is on the 1st floor facing north with a street view and features a living-room with two single beds, sofa, TV, equipped kitchenette, shower-room, air-conditioning, internet. 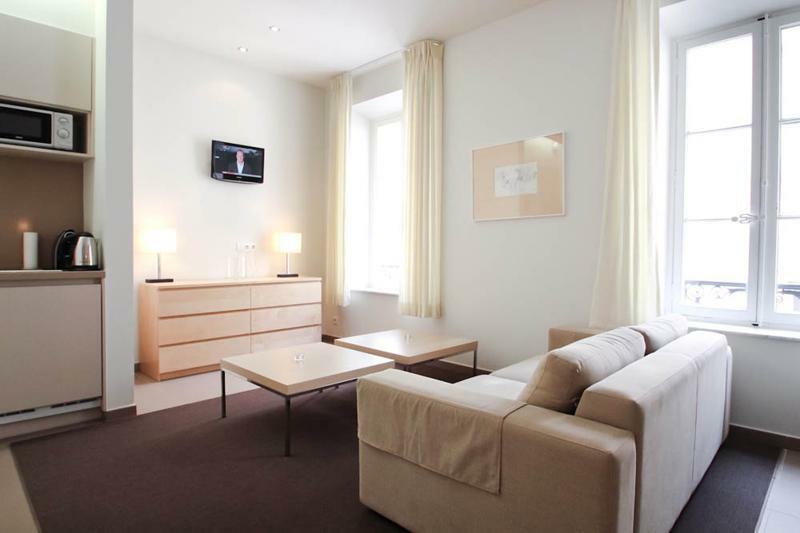 The CANA001252 is in the same building as the CANA01250, CANA01251, and CANA001790.